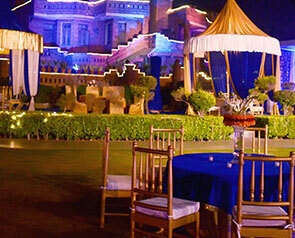 When it comes to wedding venues in Delhi, this city is akin to an enigma. 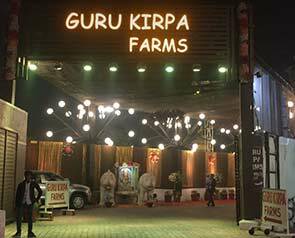 In some NCR regions, the list of wedding venues can seem endless leading to confusion and indecision. 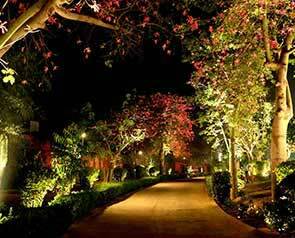 While in other places you may be lucky to have any selection at all, leading to pessimism despair. 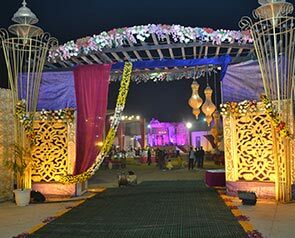 And even if you find the perfect place to tie the knot and begin on a beautiful journey, chances are budget constraints will restrict you from booking the venue. 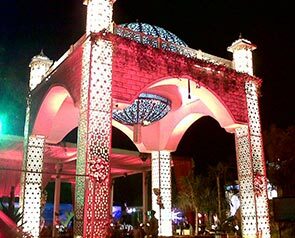 This is where we come in! 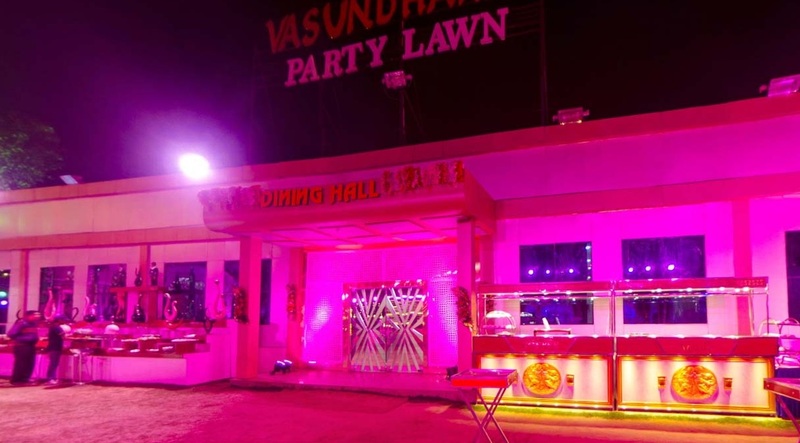 Whether you wish to tie the knot in an exquisite garden wedding amidst lush green surrounds, or desire a fabulous, breath-taking banquet hall betrothal, we provide the perfect setting where you can begin your beautiful journey. 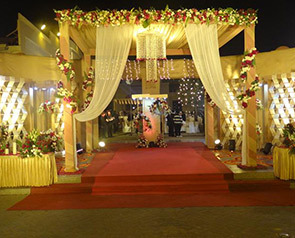 The pioneer of venue booking services in the capital, GetYourVenue is your one-stop solution for a variety of wedding services. 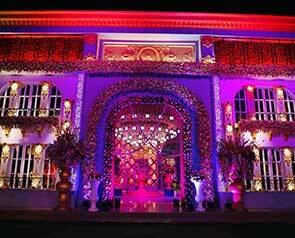 Our oldest and still the most successful flagship service is finding the best wedding venues in Delhi NCR that match your taste, style, preference, requirement, and budget. 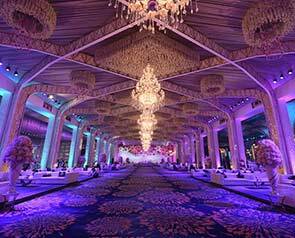 From magnificent banquet halls in the heart of the capital to beautiful farmhouses on the fringes of the city, we have every type of wedding venue in Delhi. 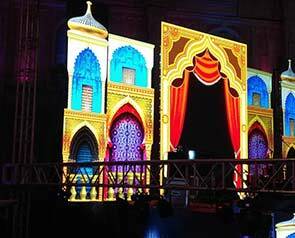 Be it lush green exteriors or aesthetically pleasing interiors, GYV provides you with myriads of elegant backdrops that are nothing short of spectacular and that you can personalize to your heart’s content. 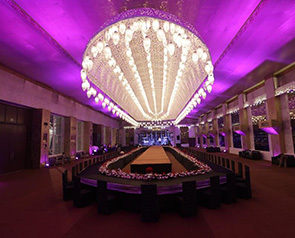 Unlike other vendors, GetYourVenue doesn’t just provide you with a long list of wedding venues in Delhi but instead displays them in a simple, convenient and organized manner, through this website. 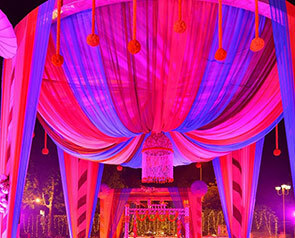 We present to you not one or two but three distinct ways to find the ideal venue for your wedding. 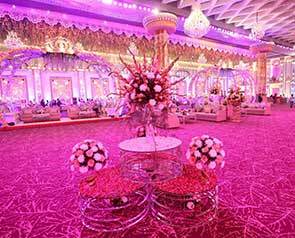 Rest assured, these three options are more than enough for your venue-booking hunt. 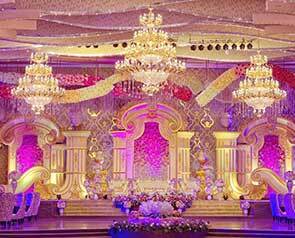 You can find any every wedding locale through GetYourVenue and book them at never-before-seen prices. All you need to do is tap a few buttons while sitting in the comfort of your homes, and our sales team will be at your service. 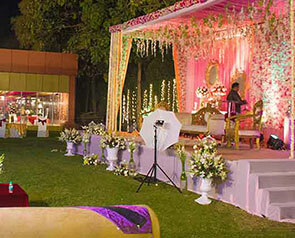 Come, let’s begin your search for the ideal wedding venue in Delhi. 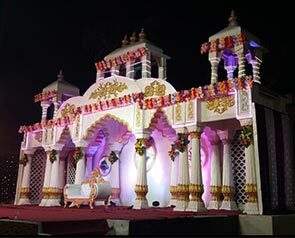 Dial 8800093444 or fill out the inquiry form on your right.